Withnell Sensors has been established for over 10 years. Sale of temperature and relative humidity data loggers and monitoring systems. Service and calibration for a range of equipment including UKAS accredited Calibration of the Kaye IRTD , Kaye Validator & SIMs. Currently we are the only service provider in Europe able to offer an accredited calibration of the Kaye Validator. 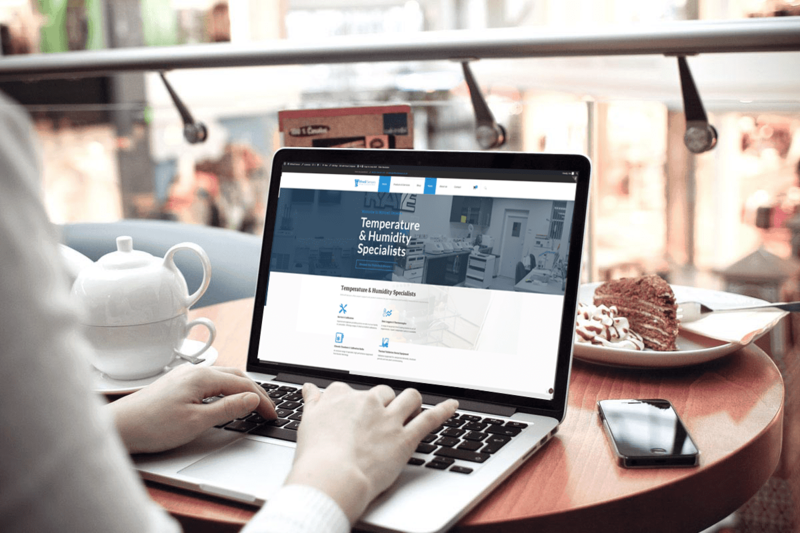 Temperature mapping services for various applications including warehouses, fridges, freezers, store rooms and more. Exclusive distribution of Kambic Metrology equipment in the UK including climatic chambers, plant growth chambers and calibration baths. Rental of temperature and humidity validation equipment. Supply and manufacture of thermocouples and other accessories used for validation of autoclaves, ovens, freeze dryers, freezers, fridges, incubators, stability chambers and more. Our unrivalled experience in this specialist area means we continue to be sought out as experts for our services. We are proud to work with many market leading pharmaceutical manufacturers, food manufacturers and medical research facilities. Customer service is important to us, it is a fundamental part of our ethos and has acted as the driving force behind many of our commercial decisions. We hope that we can actively incorporate all feedback to ensure that we deliver better results for the future. Servicing an array of customers from small businesses through to multi-national organisations, we always endeavor to offer consistently high levels of service. Our background is within the pharmaceutical and Biotechnology sectors where we are practised to the high standards expected from world leaders in this field. We have adopted the same high standards across our business. 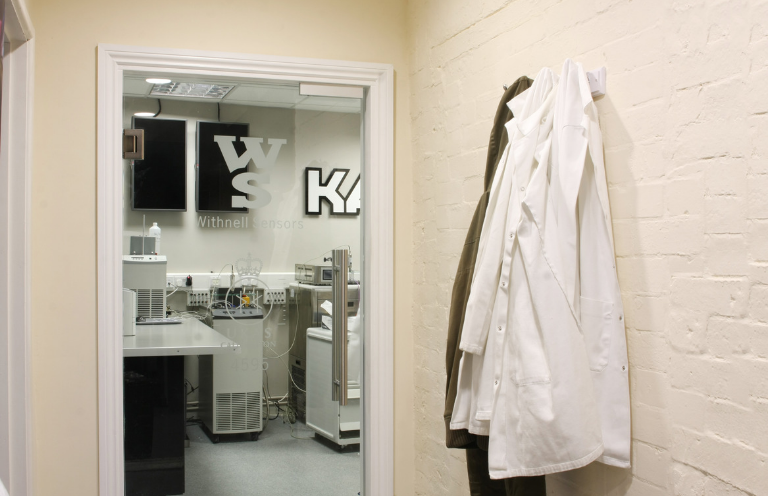 Our in-house laboratory is accredited to the internationally recognised ISO/IEC 17025:2005. Our accreditation is a representation of our ability to offer complete quality assurance. Discover how Withnell Sensors can help to support your business with services tailored to your requirements. 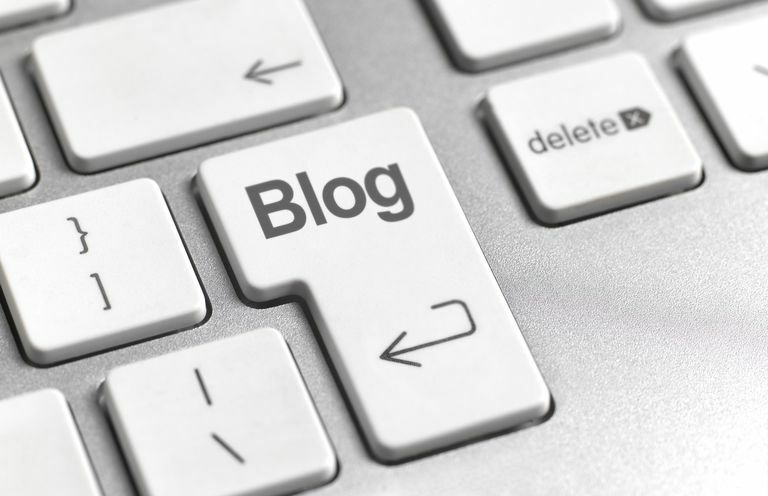 Take a look at our online blog where we share useful articles including testimonials and customer case studies. We are available to offer independent, expert advice to help you select the right equipment for your application. If you have a question please don’t hesitate to get in touch.